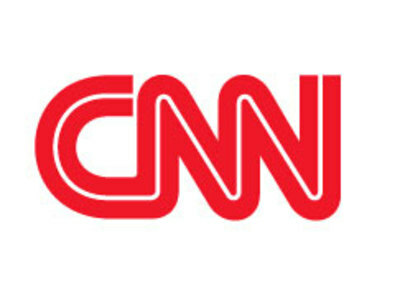 CNN has been accused of bias for allegedly promoting both a conservative and a liberal agenda based on previous incidents. It has also been accused of being slanted toward US interests when reporting on world conflicts and wars. Critics such as LA Weekly say it is part of an alleged pro-war news media. CNN denies any bias. 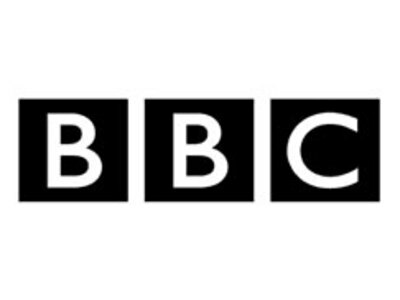 Historically, the BBC has been subject to continuing criticism for various policies or perceived biases since its inception. It received its most recent serious criticism over its coverage of the events leading up to the war in Iraq.